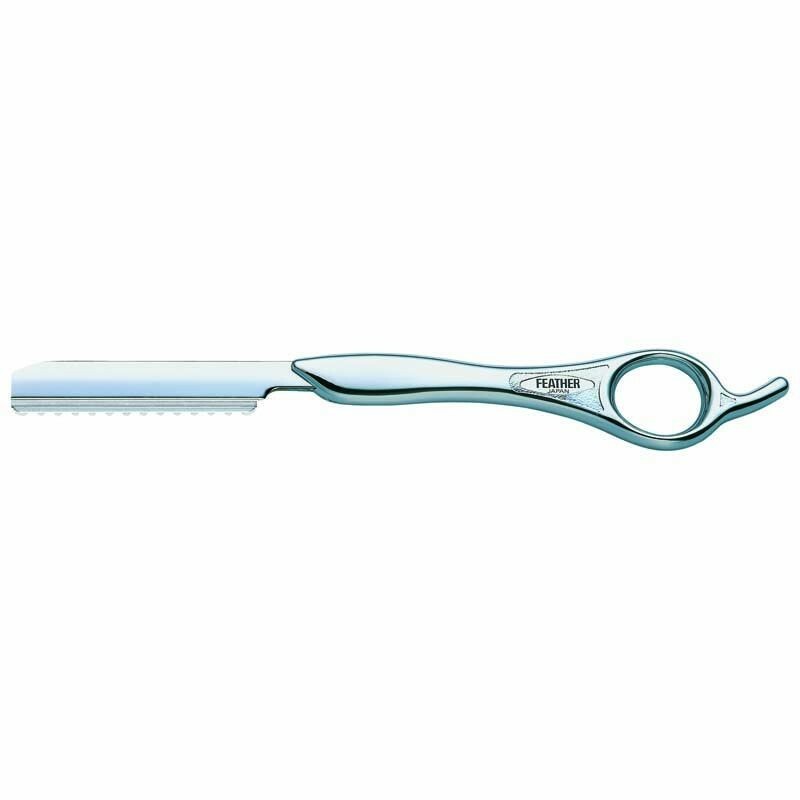 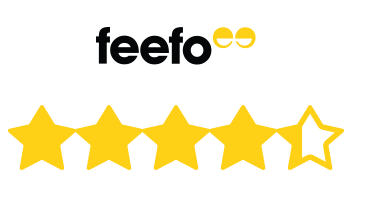 The ergonomic design combats the pressure needed for holding open conventional razors. 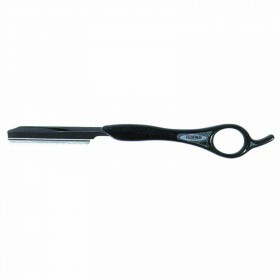 It becomes an extension of ones hand and gives unsurpassable cutting performance. 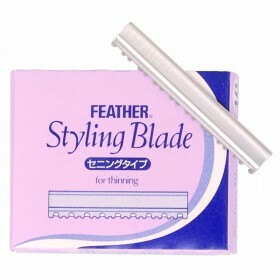 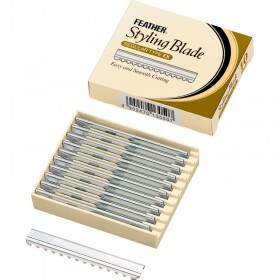 Includes pack of 10 blades.